File Transfer Protocol (FTP) is a network protocol used to transfer computer files from one host to another over the Internet. In the WordPress world, FTP usually refers to transferring files from your local desktop computer to your web host, and vice versa. 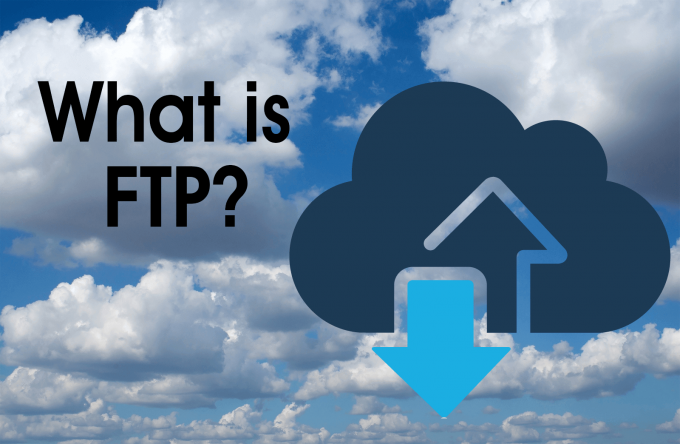 Here are two common situations where you may see the word FTP be used. FTP credentials are the username and password needed to access the files on your web server. In some configurations, WordPress will ask you for your FTP credentials in order to perform automatic updates of WordPress core, your themes, and your plugins. If you do not know your username/password, ask your web hosting company. Many hosting companies that provide cPanel interfaces use the same credentials for both FTP and cPanel. So, what FTP program should you use? I use the same FTP software I’ve used for more than a decade: Ipswitch WS-FTP Pro. It supports secure FTP (i.e. encrypted data transfer), is Windows only, and costs about $90. However, there are free FTP clients for both Windows and Mac. I’ve used Cyberduck (for Mac) and FileZilla (Windows, Mac, and Linux) which are both open-source and free.